Parish said producers may believe effective control costs are too high on larger farms like the Prairie Research Unit that she manages in Monroe County, but spot treatments in certain areas can be helpful. Native to South America, imported fire ants first entered the U.S. around 1918 at the Port of Mobile and made their way into Mississippi in the 1930s. They have since spread to every county in the state and throughout most of the Southeast. 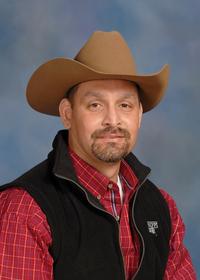 Rocky Lemus, an associate Extension/research professor, specializes in grazing and forage systems. For most Mississippi hay producers, forage is grown in spite of fire ants. The pests can be more trouble in square-bale fields when hay is hauled by hand. Lemus said commercial hay producers must be aware of fire ant quarantine lines to reduce their spread across the country. Producers can ship hay from inside the quarantined area to other locations inside that quarantined area. 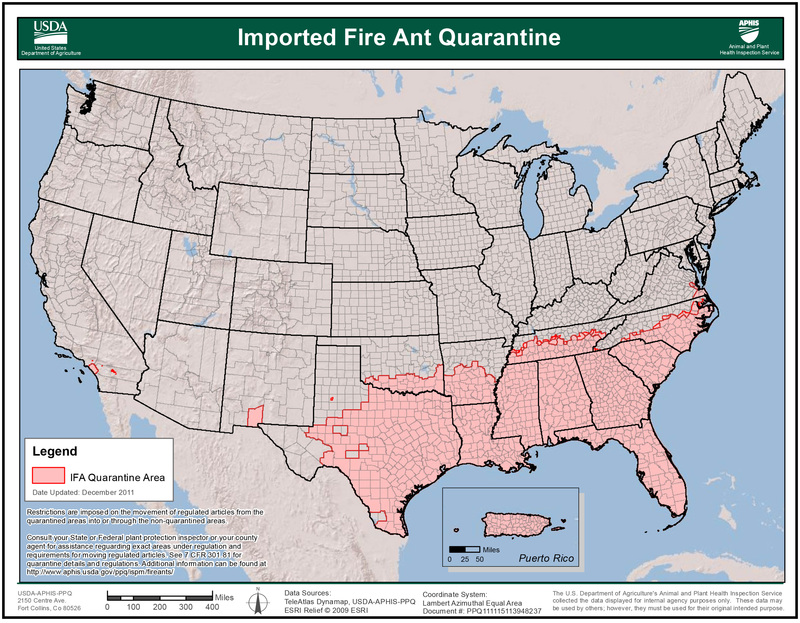 Hay destined for locations outside the quarantined area must be certified as fire-ant free by the Mississippi Bureau of Plant Industry before it can be shipped. Lemus said most of the requirements for certification refer to storage conditions, not growing conditions. Consult local Extension agents or look online for additional quarantine requirements. 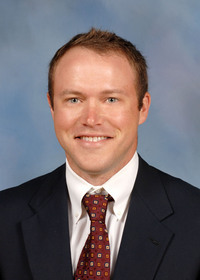 Extension entomologist Blake Layton said fire ants can be controlled in pastures and hayfields with granular baits, ideally before major infestations occur. Layton said to read and follow label directions closely. He warned that dry mound treatments containing the active ingredient acephate, common in home lawn treatments, leaves illegal residues that are dangerous to livestock. “Only purchase enough fire ant bait for one season because the oil in the baits will go rancid and no longer attract ants,” he said. 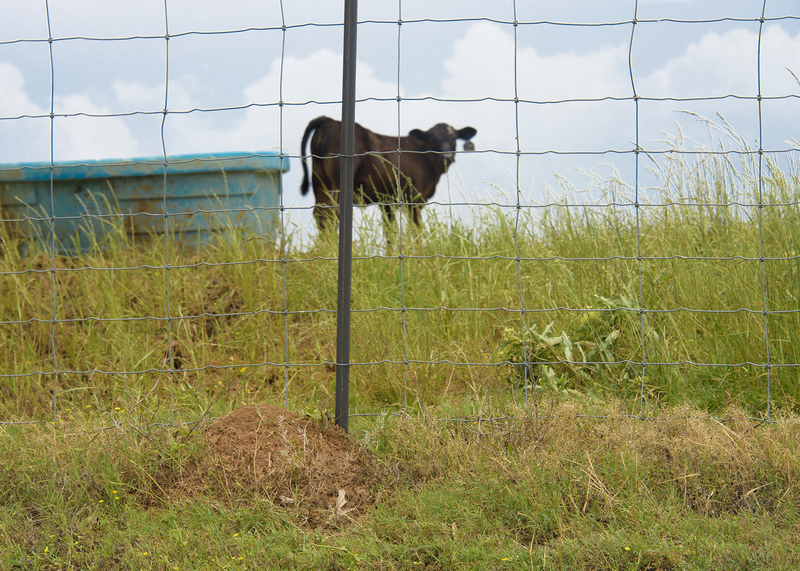 For more information on controlling fire ants in pastures, hayfields and barnyards, see Extension publication #p2493. 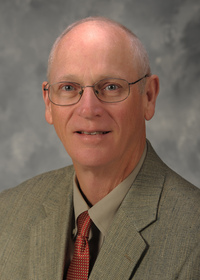 Additional information on the Bite Back efforts from MSU Extension Service is available at http://extension.msstate.edu/bite-back.